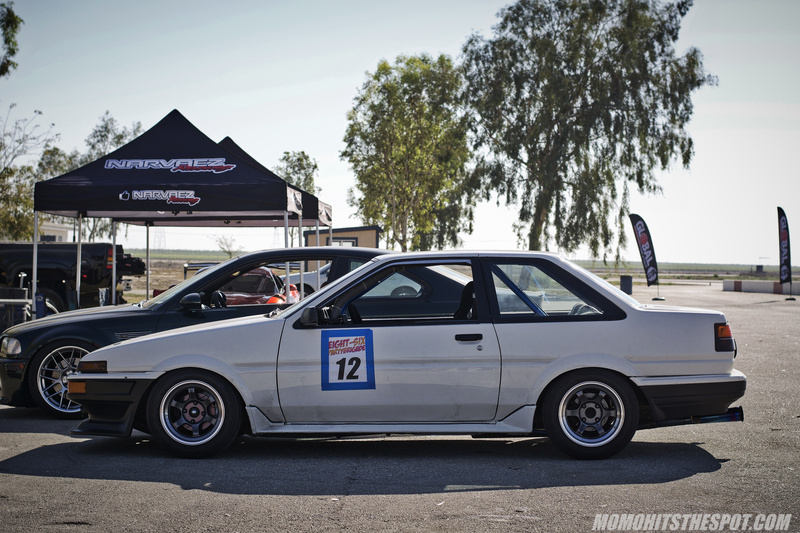 [EVENT] GTA Pro Am Round 3 @ Buttonwillow Raceway – MoMoHitsTheSpot! 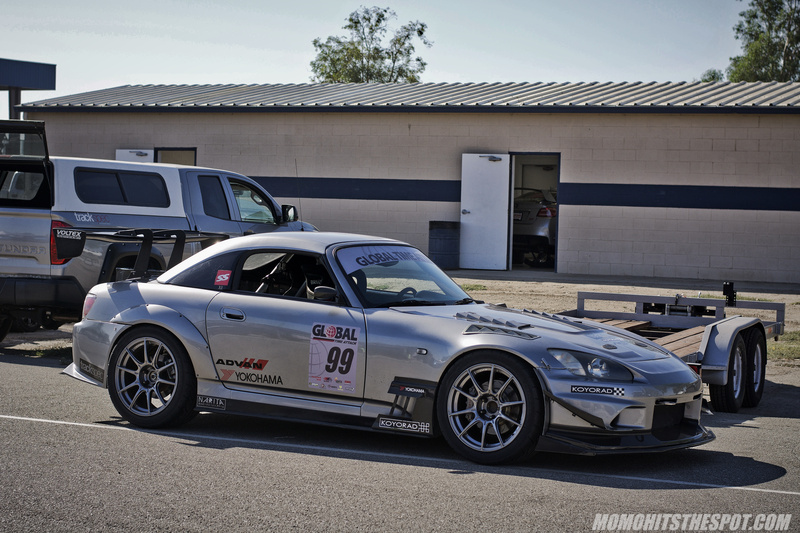 I can’t believe it’s been almost half a year since I’ve covered a time attack event, but it was absolutely refreshing to be out at Buttonwillow again for round 3 of the GTA Pro Am series. 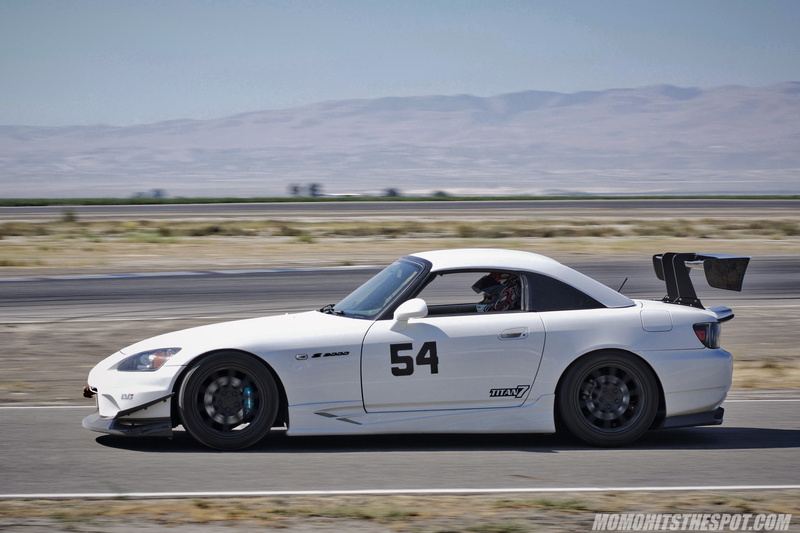 Actually, “refreshing” is probably bad word choice because it was anything but refreshing out there in triple digit weather….. nevertheless, I was pretty motivated to be out at Buttonwillow again after deciding to skip round 2 at Willow Springs since it was just a bit too far away. 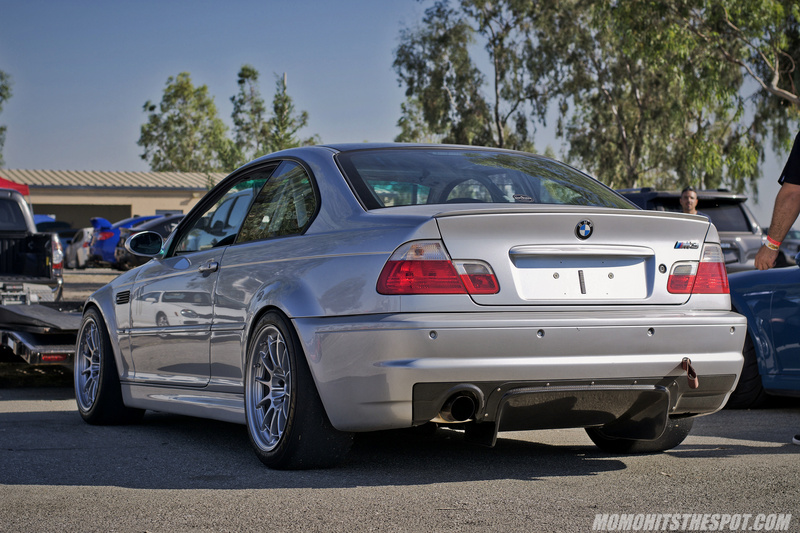 Once again, as with pretty much all events at Buttonwillow, my good friend Clint was able to accompany me on this trip down to middle-of-nowhere California… this time though, we had extra company in my girlfriend as we were also visiting my family out in Fresno. Anyways, short story aside, we got down there right around the start of the first session, so we were pretty early by our standards and I got to shooting right away. 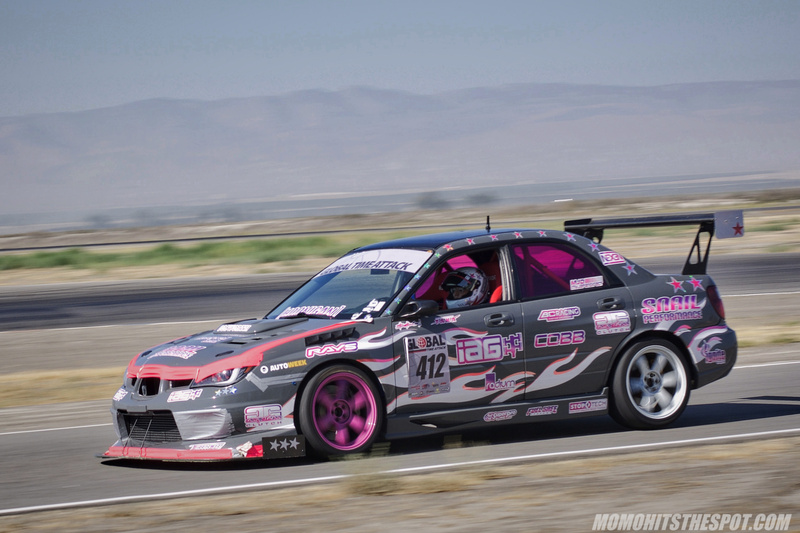 First thing I noticed when we got there was a smaller grid size than other Pro Am events I’ve been to, but that’s pretty much a given for an event held in the heat of the Central Valley this time of year. 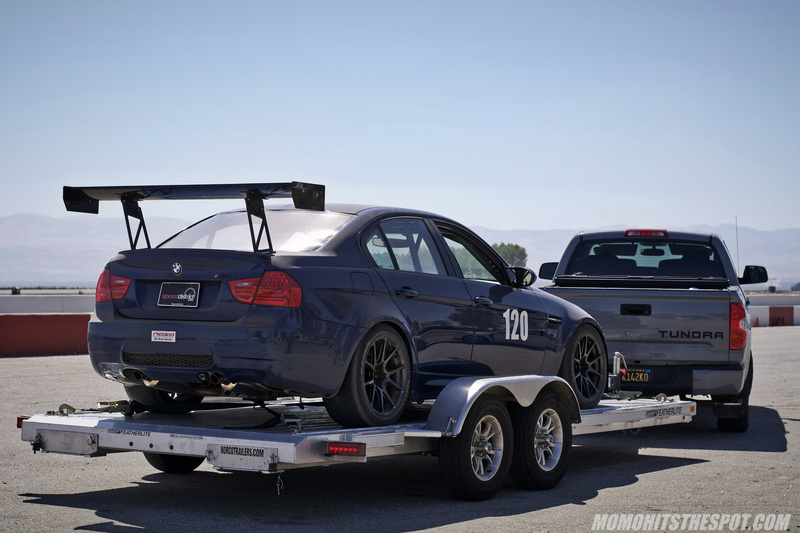 Either way, there were still some notable entrants and some usual suspects that made for some good photo opportunities. 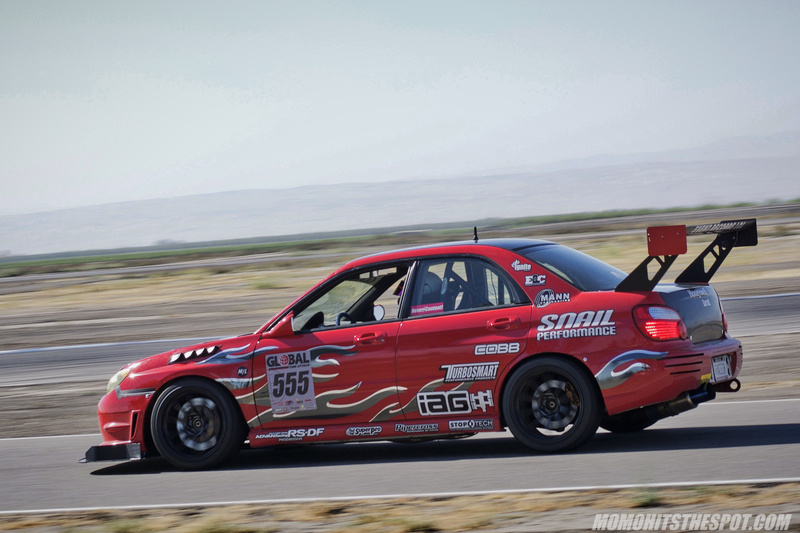 One of the cars that I’ve been eager to see was Snail Performance Markos’ 06 WRX which has been revamped with a new livery since the last time I saw it. I think I took the most photos of this car because I just loved the way the red looks on camera. 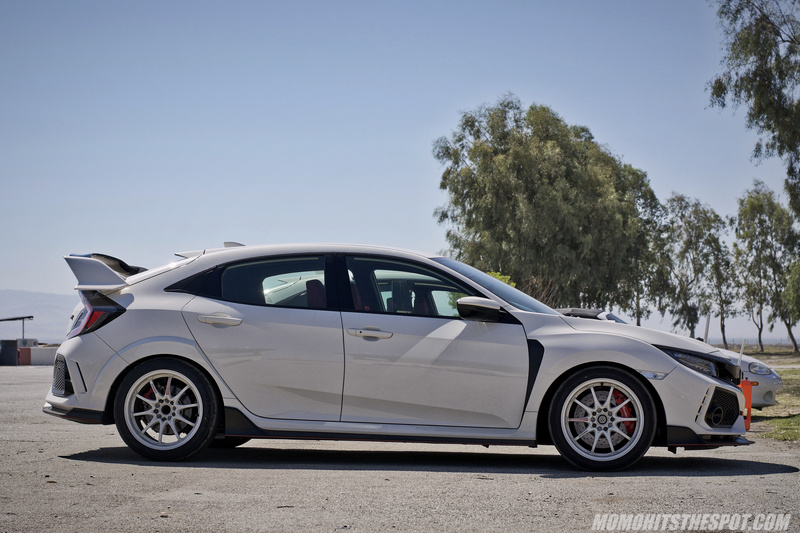 The car is also currently running a set of Advan RS-DF wheels as compared to its previous mismatched Advan GT/Volk ZE40 set. A couple more shots of Markos as he was entering pit lanes… I believe the car had a couple of minor issues during the day, but he still finished first in class for the day with a best time of 01:49.952. I’ve also been told that some cosmetic changes might be on the way, so I’m pretty stoked to see it if it does come to fruition. 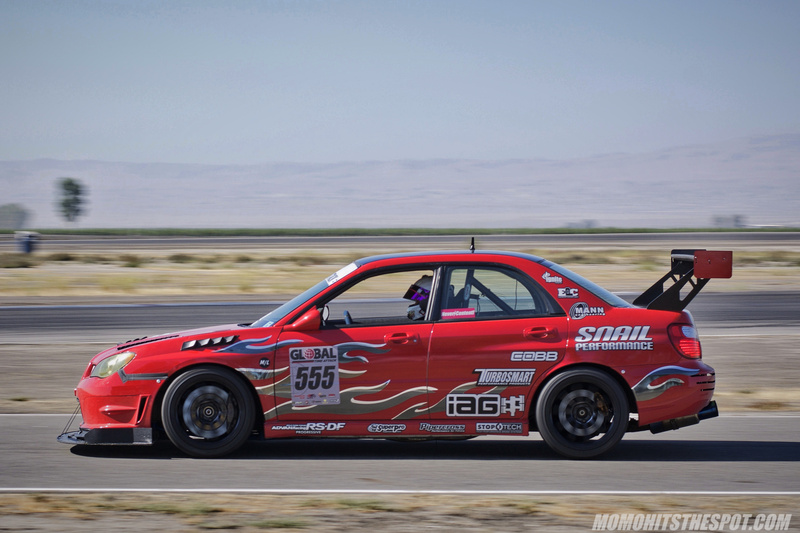 Another familiar Subaru present from round 3 was Sally’s 07 WRX that’s also from Snail Performance and sporting pretty much the same livery as Markos. 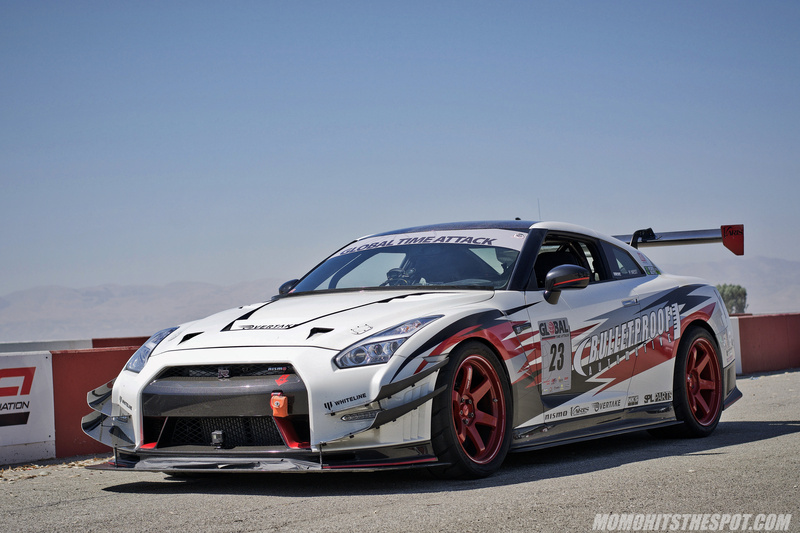 She managed to finish 2nd in class for the day with a 01:54.658. 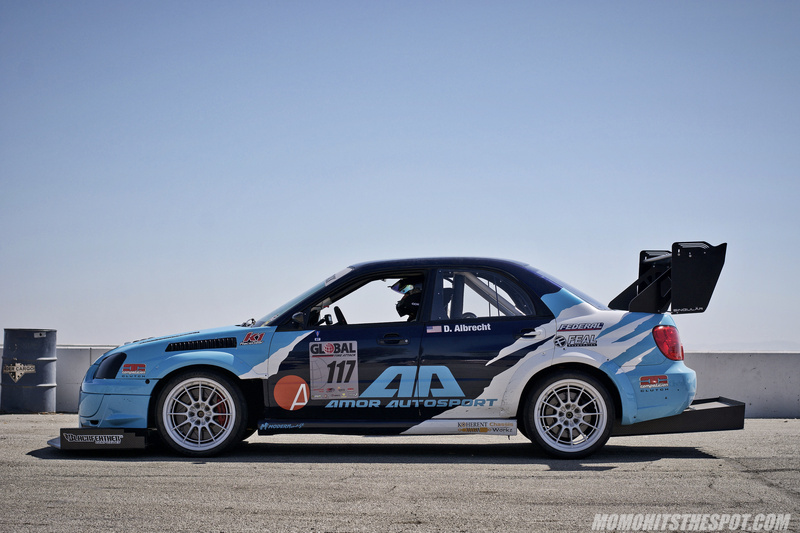 The Amor Autosport/Albrecht Racing Impreza RS rounds out the top three Subarus of the day with a 01:55.061 in Limited AWD class. 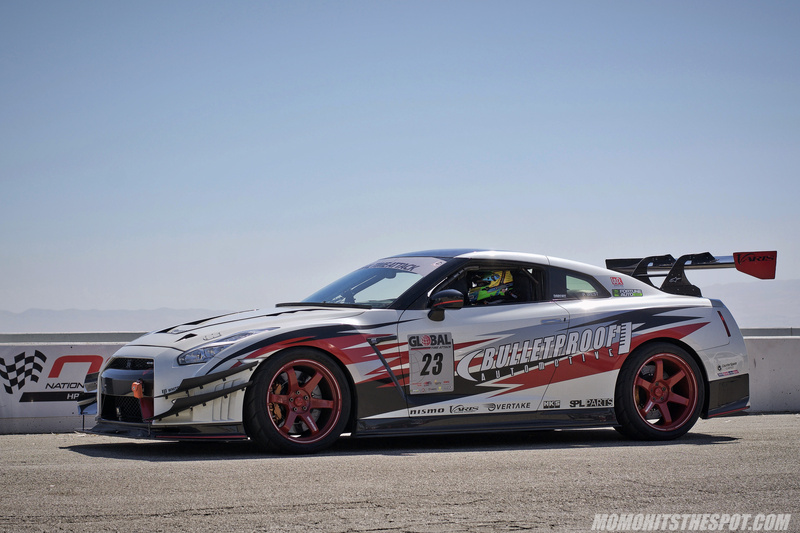 It was great to see this Bulletproof Auto supported Nismo GTR out at Buttonwillow again. 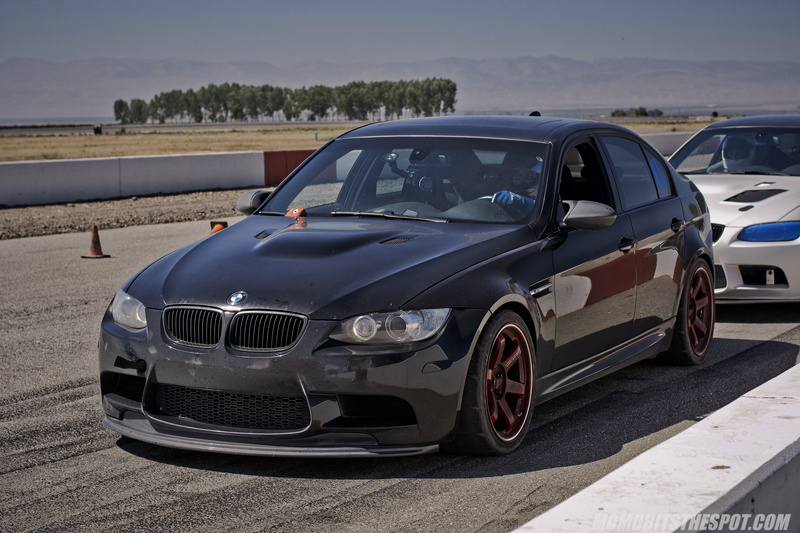 I remember the last time I didn’t get a chance to shoot this car, so I made sure I got a few shots in this time around. 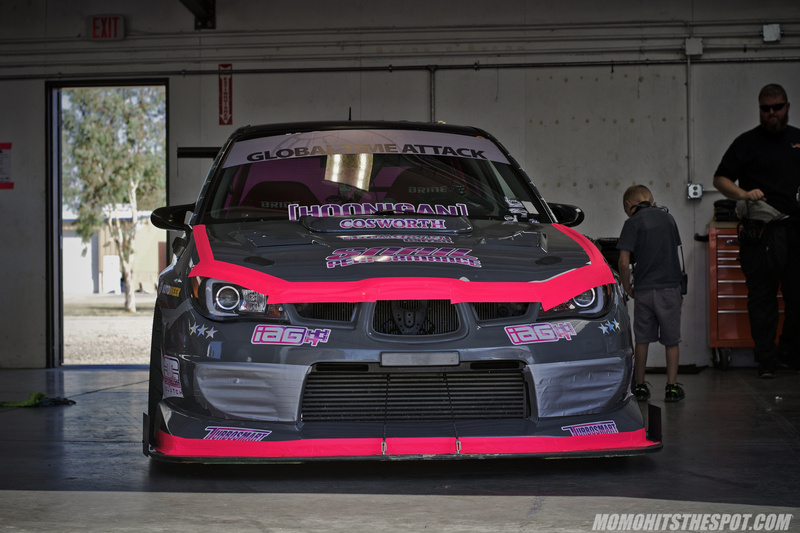 I remember last year’s SLB, Narvaez Racing brought out three cars and I remember thinking to myself….. this team means serious business. 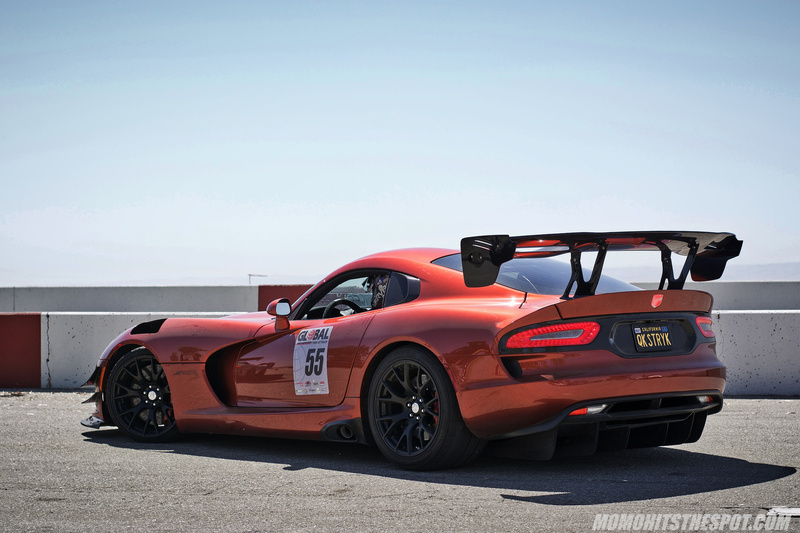 For GTA round 3, they “only” brought out the Viper….. 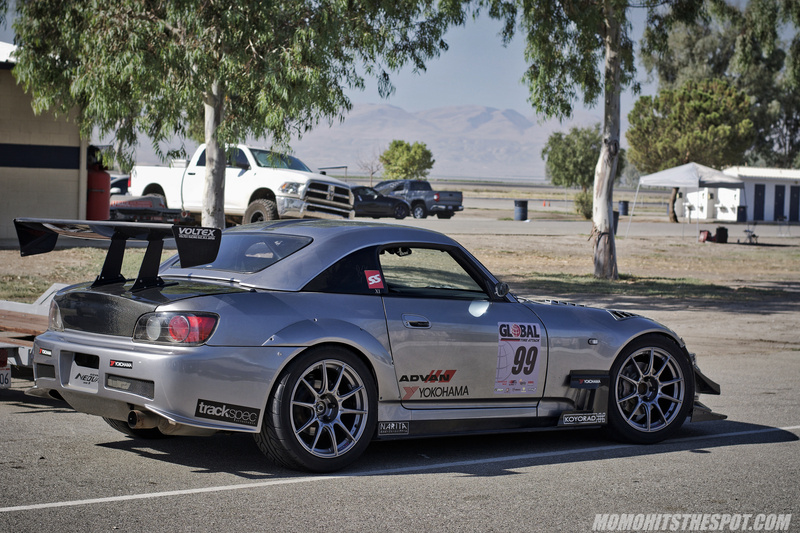 Yet, another familiar car was out and about in Son Vo’s AP1 S2000 competing in Limited RWD class. 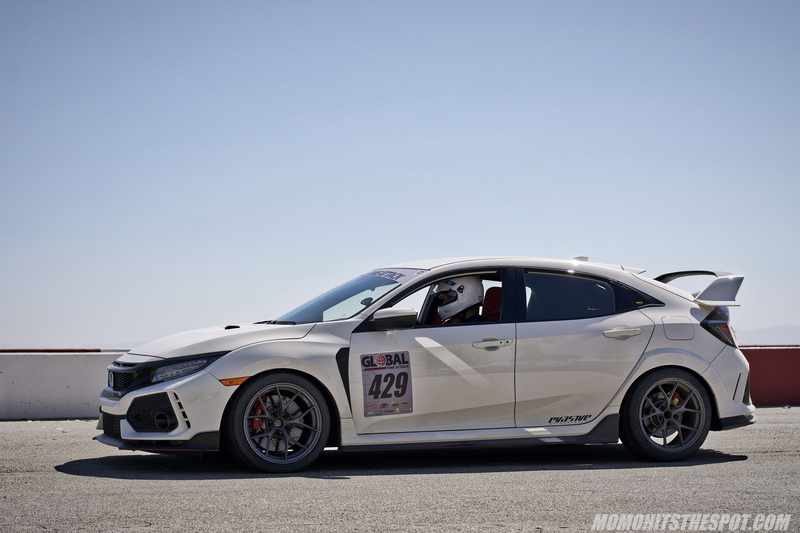 The car “looks” relatively unchanged since the last time I saw it, which is perfectly fine since it’s pretty well-prepped for the track as is. 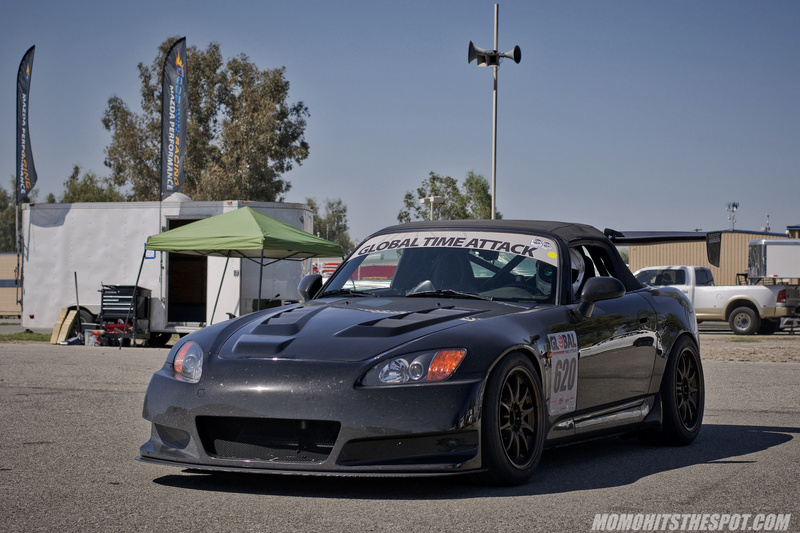 The Street RWD class, Rogue Motorsports AP1, looked beautiful with a mixture of JDM goods. 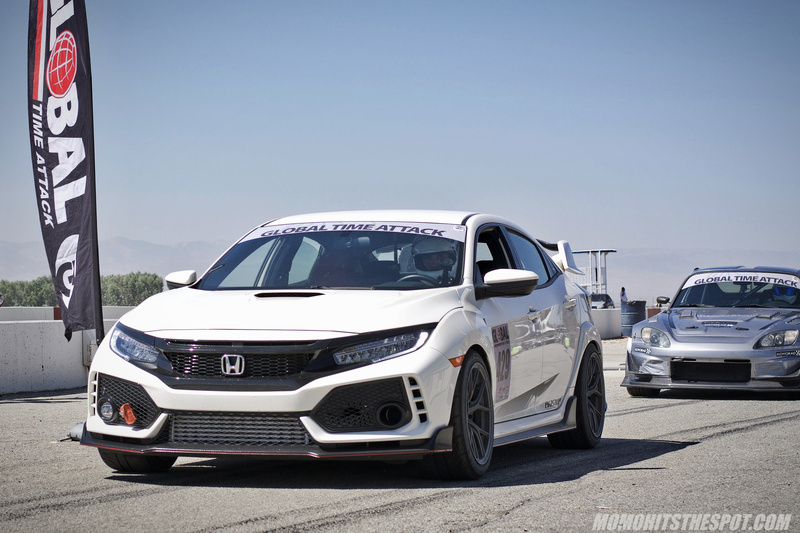 The FK8 Type Rs has been wildly popular with time attack enthusiasts these days… you will almost always run into them at any given track event it seems like. 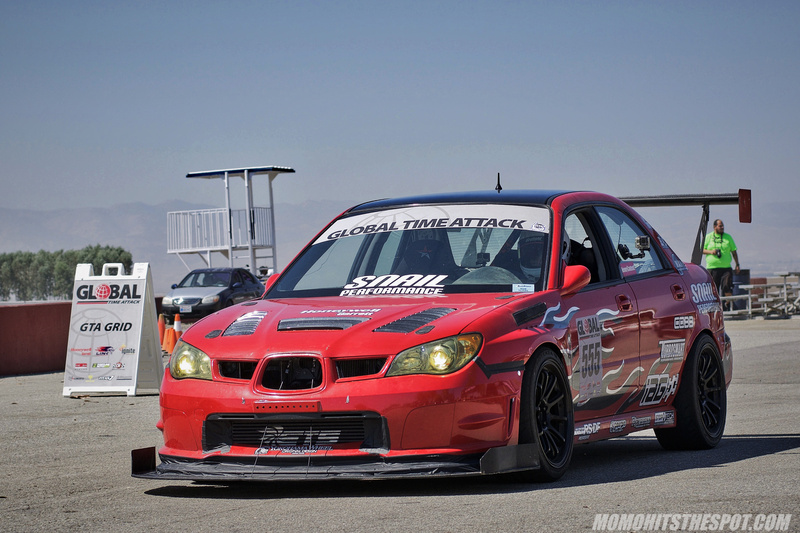 This one finished first in Street FWD class with a 01:57.139, the only one to go sub-2 in its class. 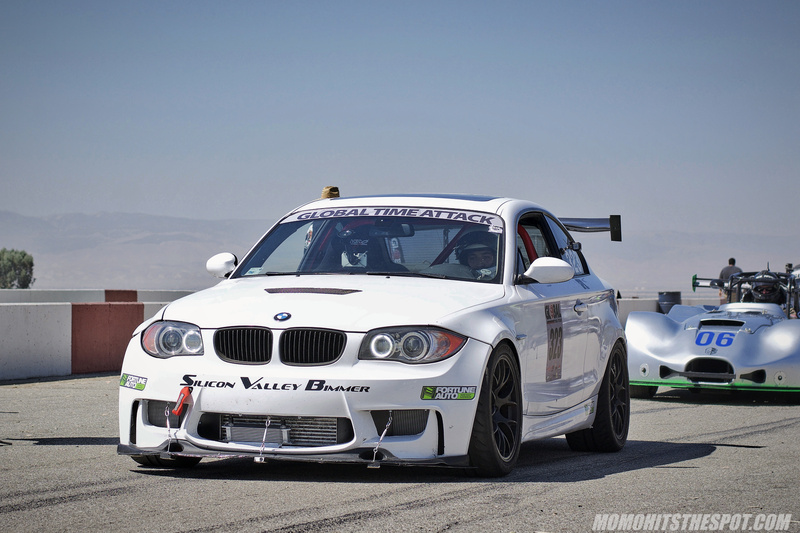 The Kimball Racing BMW 135i was another first place finisher as it lapped CW13 with a 01:57.893 time in Street RWD class. 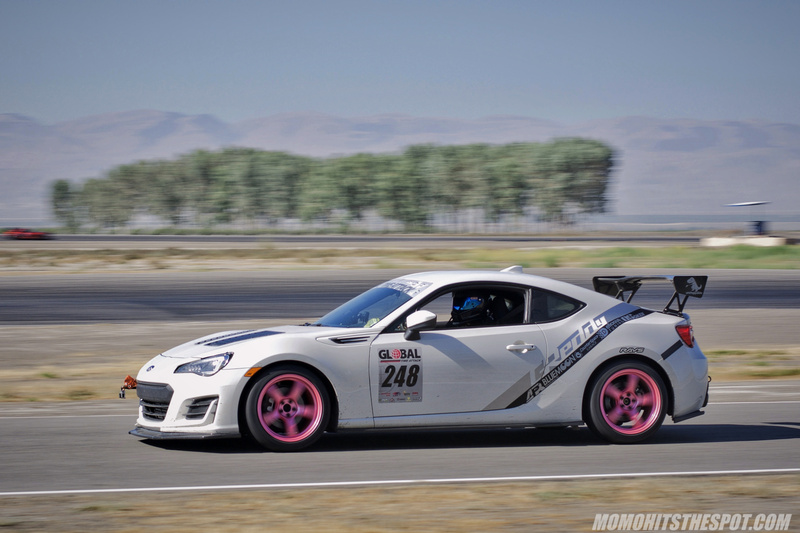 Mike Kang in the CounterSpace Garage BRZ also claimed a first spot finish in Enthusiast RWD class. 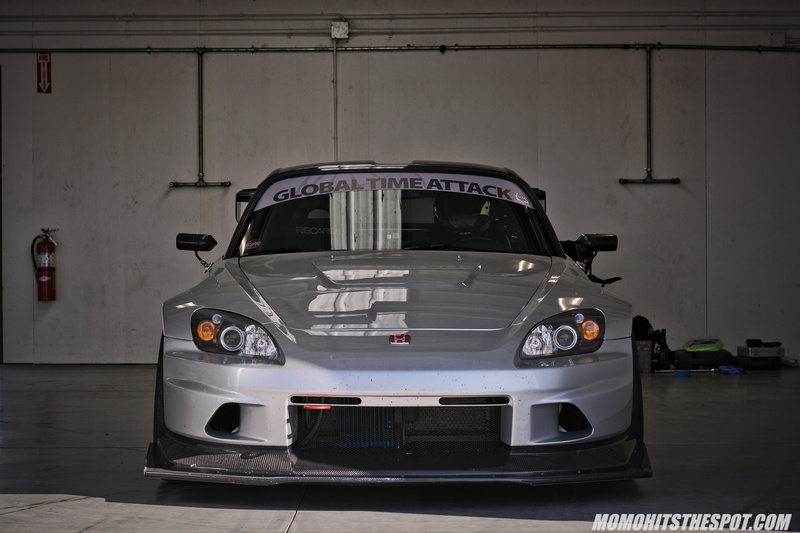 So, that about sums up my photos of the Pro Am competition… I know it’s very selective, but I always tend to take photos of time attack cars that I think are aesthetically pleasing because I think “form” is just as important as “function” in the world of time attack. With that said, I did have some shots of cars from the Speed District event that took place alongside the GTA event, so I’m gonna finish this post off with those shots. 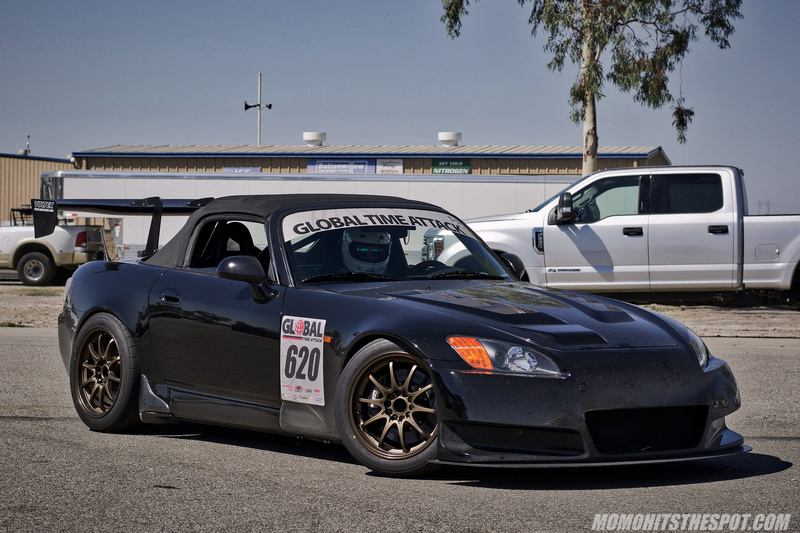 Titan7 Wheels was present once again. 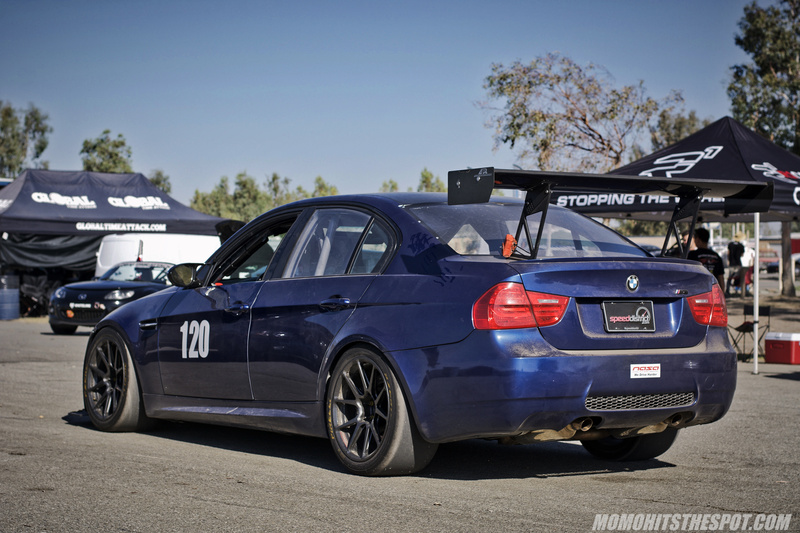 I like that they’re always promoting at literally every track event, which is a good thing because it’s one of the few “new” companies that actually produce a good product. 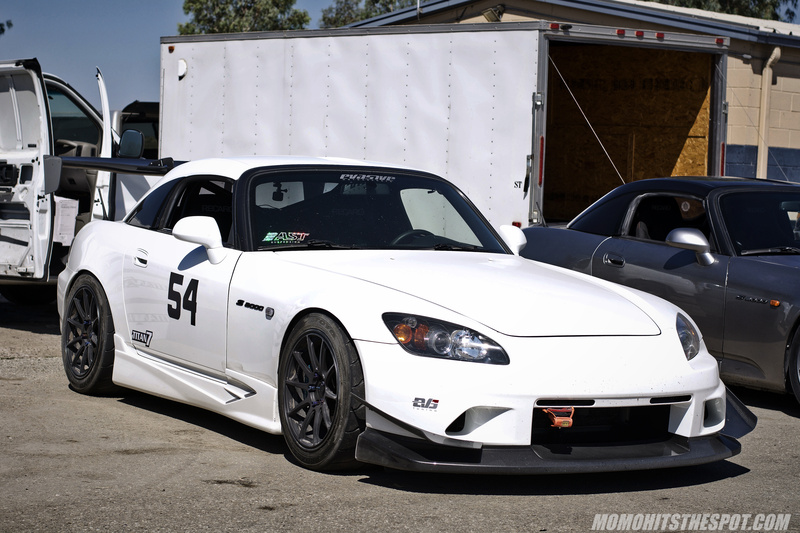 The Voltex S2000 with them was absolutely beautiful, by the way. Don’t you agree? 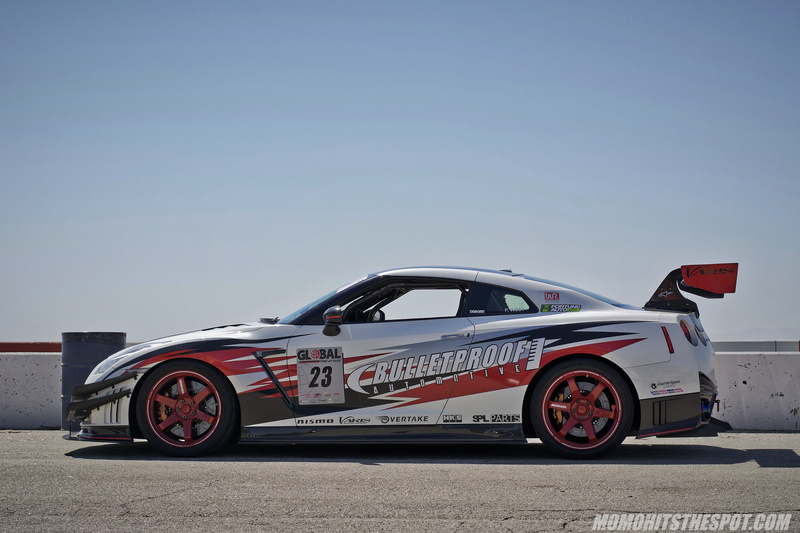 The Speed District GT3 looked great as always on red Forgeline wheels. 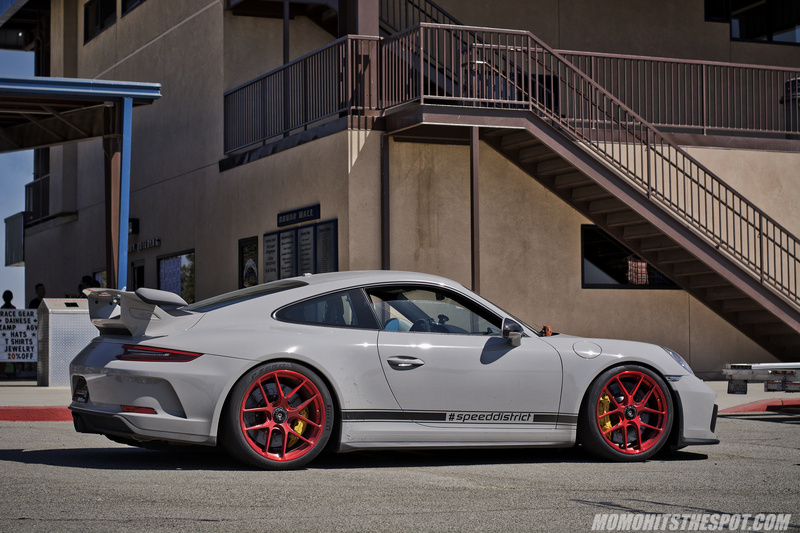 A proper GT3. 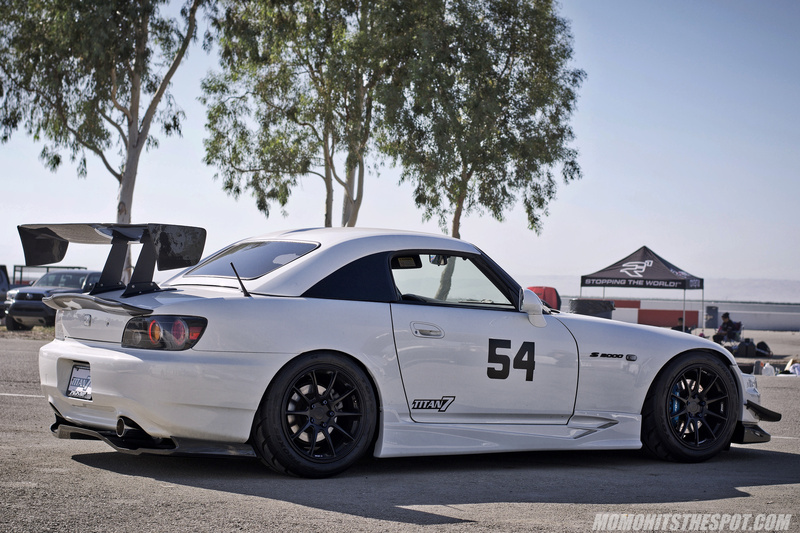 No livery is almost always a good thing. 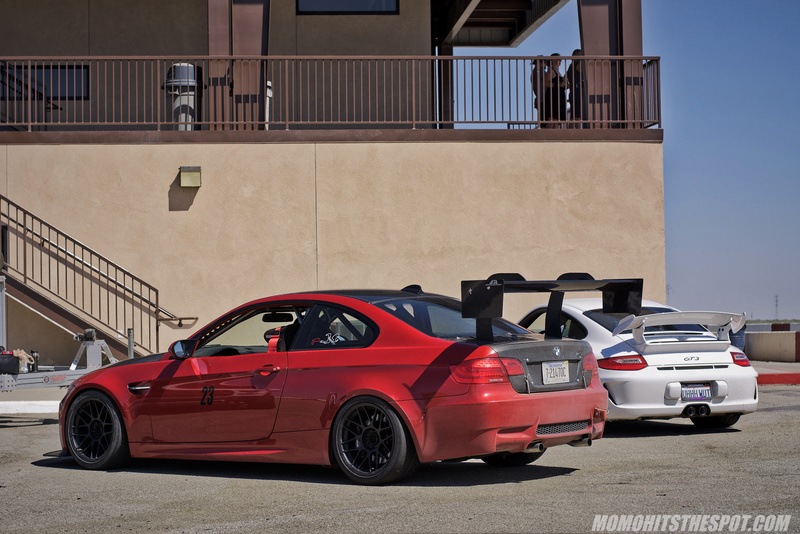 And then there were the Bimmers… this was just a handful of what seemed like more than a dozen BMWs out there. 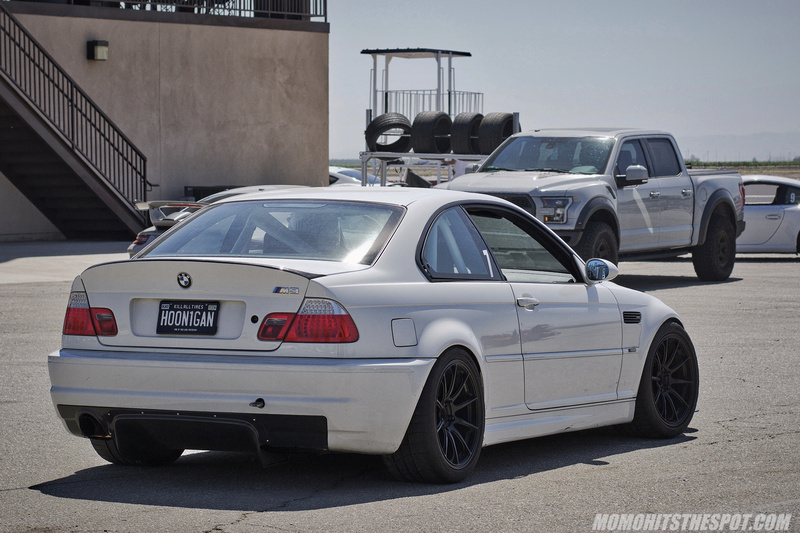 Although my favorite amongst them was probably the Hoonigan E46 M3 which I have more photos of that I will post up in a future post. So, there you have it! Hope you guys enjoyed this “somewhat” of a coverage. I do have some “action” shots that I may or may not throw up on here, haven’t decided yet since they’re not the best quality… I may just have them up on my INSTAGRAM, so be sure to follow the page if you haven’t already!